Ash N' Fashn - Page 19 of 247 - A fashion & lifestyle blog. 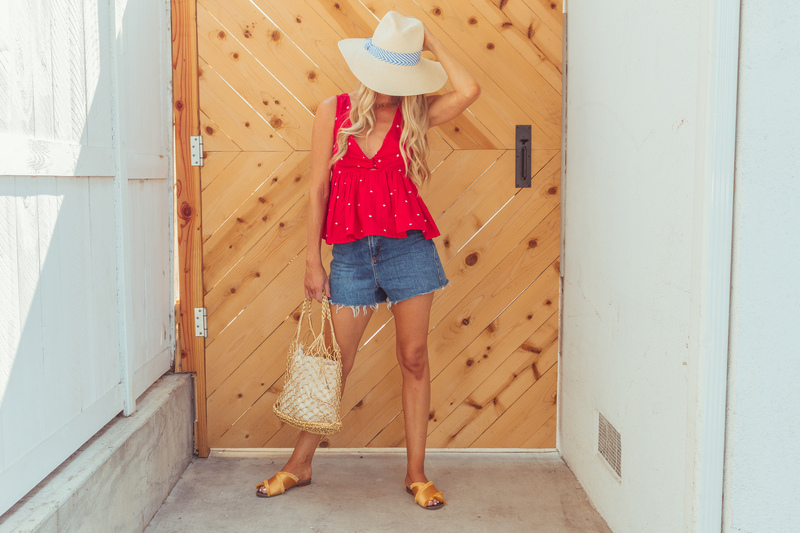 Here's a look at a typical easy summer outfit for me. As I mentioned yesterday, I'm dressing to beat the heat in cutoff shorts and breezy tops.